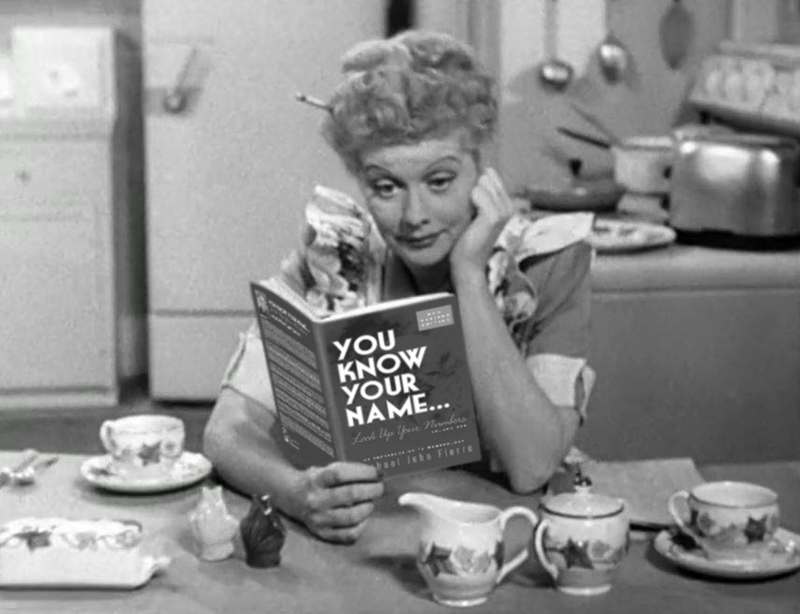 Order your copy of YOU KNOW YOUR NAME...LOOK UP YOUR NUMBERS. This new edition contains edited text, additional charts, additional Universal Year essays and an appendix that includes foreign language alphabets, foods grouped according to numerological assignments, the table of elements broken down using Numerology and a list of various crystals based upon their numerological color and number relation. The cover has also been re-designed in a new, bold color and format. 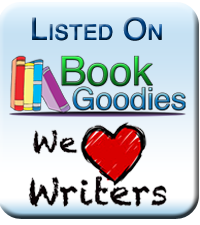 With your purchase of the book you will receive your chart calculation done by Michael. THIS BOOK WOULD MAKE A GREAT BIRTHDAY GIFT! "This has got to be, by far, the best book on numerology that I have ever read, and I have read many."...Rev. Tiffany White Sage Woman, Spiritual Insight radio (YouTube video link for full review).